Scoped out the Kate Spade SATURDAY collection and have made several additions to my Christmas list is! Here’s my top 10 picks! PS- if you haven’t already done so, don’t forget to enter to win the $1,000 gift card + 4 more for your girlfriends! Happy Thanksgiving guys!! 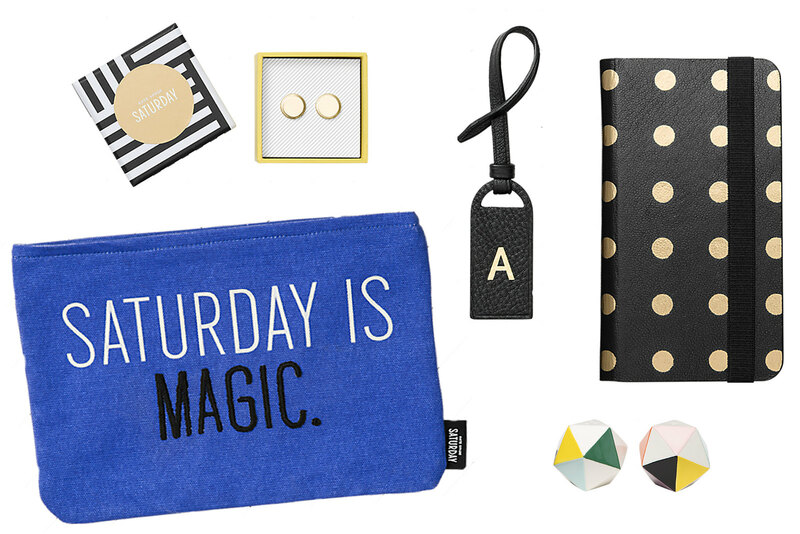 I love Kate Spade Saturday! 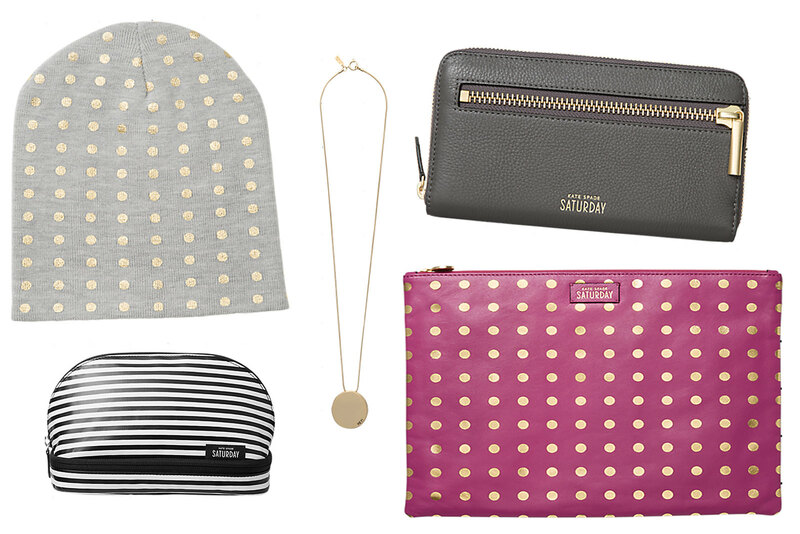 That hat is so cute and I love that polka dot clutch too! Kate Spade always have the coolest products. I love the wallet and necklace! Love all these polka dots…soooo much fun!